The Elo 1522L has reached end of life. 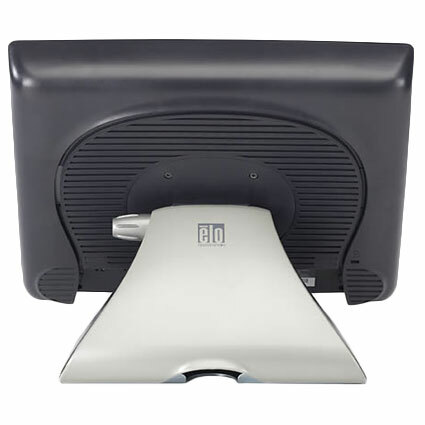 We recommend the Elo 1515L. The 1522L touchscreen monitor packs the designed for touch features of the 1529L into a more cost effective product. 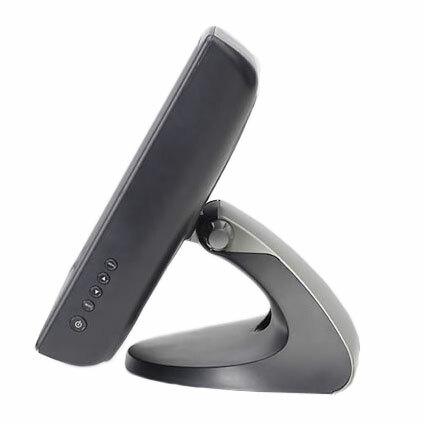 It has the same short or tall stable tilt base, conveniently removable for VESA pole mounting, dust seal for longevity, professional cable management and four different touch technology options but does display at a slightly lower brightness and with fewer colors. 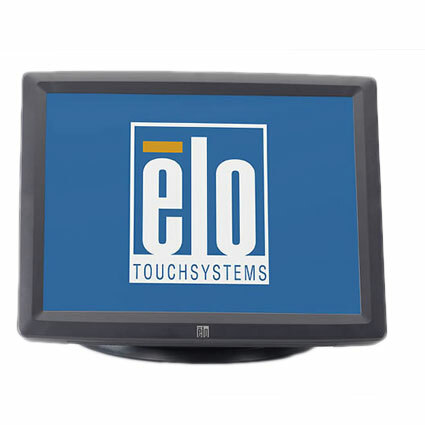 For the above reasons the 1522L costs less, but you can rest assured that this affordable Elo touch monitor is still all Elo quality!